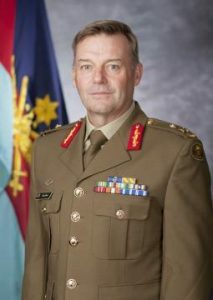 The Chief of the Defence Force, General Angus Campbell AO DSC has advised the government that Major General Greg Bilton AM CSC will be promoted to Lieutenant General and appointed as the Chief of Joint Operations from 28 June 2019. © 2019 GM&B PATRONS. All Rights Reserved.